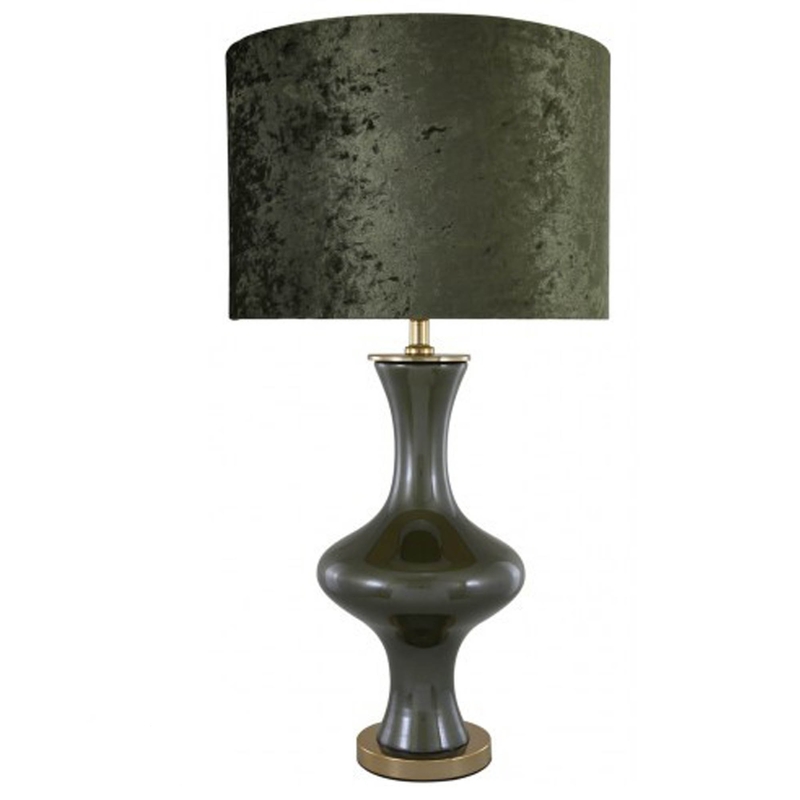 Designed with a Dark Emerald Green Pearl finish, allowing it to make for an impactful addition to your home. Able to spread light throughout your home, in every corner of a room, this is certainly a decor piece you will not regret welcoming into your home. Made with care and high quality materials, fall in love with this table lamp as soon as you welcome it to the household.